At Kyokushin-kan, our mission is to DEFEND, REVITALIZE, and ADVANCE the teaching of Kyokushin’s founder, Sosai Masutatsu Oyama. Defending Sosai’s teaching means preventing any deterioration of the best that Kyokushin was durhing Sosai’s lifetime. Revitalizing it means, in some cases, reintroducing elements of Kyokushin training that helped make Kyokushin what it is, but that were no longer popular at the time of Sosai’s death. And, finally, advancing Sosai’s legacy means allowing the style to develop into realms that it may not have yet gone during Sosai’s lifetime, but that which we believe he would have supported. 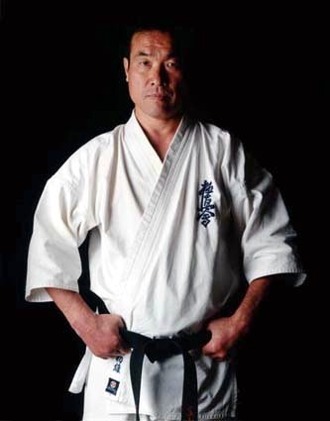 a stricter re-definition of the use of “shihan,” and others. Other pages on this site will introduce many of these priorities in detail.